Last couple of months have been really exciting, perhaps even the most exciting months since my business started! Because I was finally able to launch my Cake Dutchess Instructor Program. An opportunity for people who love modelling as much as I do and want to share this passion and knowledge on to others! We already have Instructors based in The Netherlands, United Kingdom, Italy, Belgium, Germany, United States and Australia! 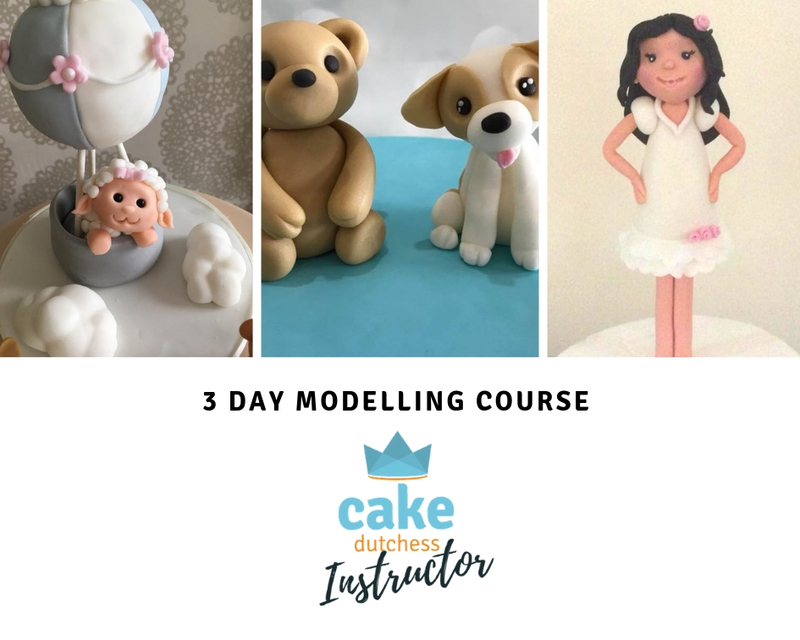 Behind the scenes these instructors receive training on a special platform to get them ready to teach the Cake Dutchess 3 day modelling course. In this course that I have developed you will learn everything about the basics of modelling and is completely aimed towards boosting your confidence about your techniques. Each lesson will take between 2 to 3 hours and you receive handy hand outs to take home for practice! If you are new to Cake Decorating you can buy a student kit from your instructor that contains everything you need to complete the course! Don’t forget to share your results using #CakeDutchess. The first lessons covers basic shapes and you learn to keep a close eye on proportions. You will model a cute bear and a cute dog! The second lesson you will make a popular cake topper project in the shape of an hot air balloon. You use the techniques from lesson one to model a cute animal for the basket. The third lesson you will learn how to make an easy standing girl figure that you can dress up how you like! Click HERE to find your local Instructor, or apply to become one yourself! Where in the US will the classes be held. Any chance in coming out west to California? 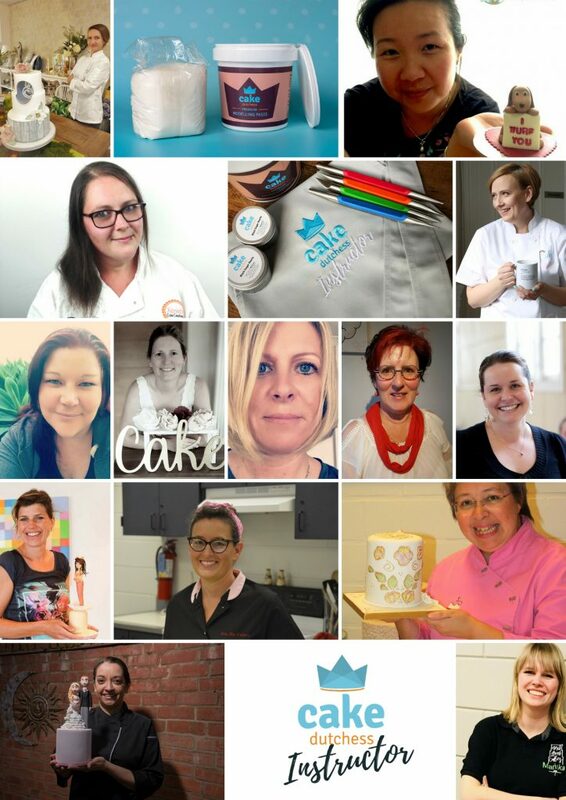 We have Lisa from Pink Slip Cakery who is based in Michigan and an instructor in New York starting soon! Unfortunately no instructor in California yet but I will let you know if that changes!